First off, we made it through Halloween and got to show off Miss C's costume I made (still not sure if that was worth it). Miss C even made her own paper crown. They had a great time. We only hit a few houses and had just the right amount of candy. We finished off the final pieces after dinner last night. Our Modern Quilt Guild held our bi-monthly Sewing Saturday this past weekend. It's so fun to just get together and sew. I am getting better at planning my projects to bring and actually got quite a bit done. I made good progress on my Chicopee quilt. I am loving this one. I'm tempted to make it bigger. I think I planned to make it 8 x 9 blocks (8" finished), and I used fat 1/8s. It still have half my fabric left and just might cut up the rest. It would be great as a bed quilt. While at Market we hit the Ruffle Fabric booth. These ladies were sooo nice, and they have a great selection of such cute fabric. 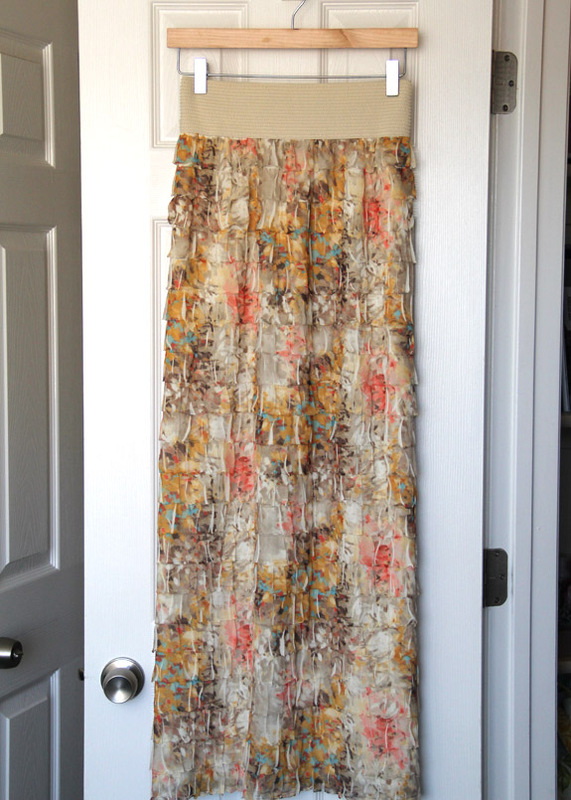 We bought several yards of ruffle fabric and various elastics, and I whipped up a fun, quick maxi skirt. This literally took me about 30 minutes. This is my kind of clothing sewing. I've actually made a ruffle skirt before with ruffle fabric from fabric.com. The quality doesn't even compare. This fabric is so much nicer. I'm very happy with the results. 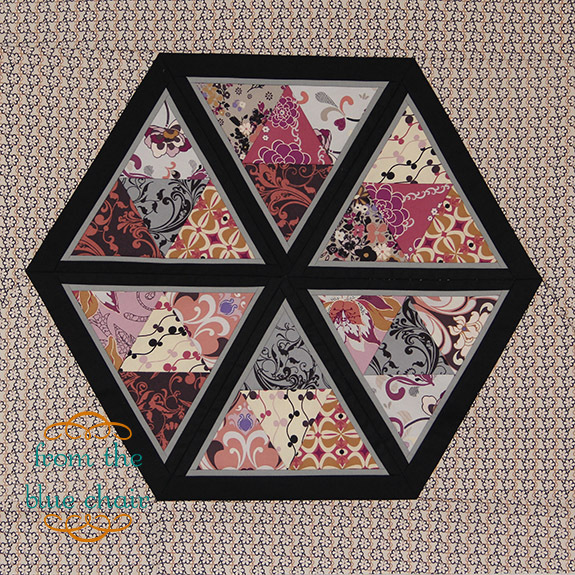 I made a mini quilt with my Honeycomb pattern. This will be a bonus pattern when it is ready for sale. There are just a few tweaks to make it smaller. It finishes at 24" so it could be used as a mini, a pillow or put multiple blocks together for a quilt. I'm loving the black with the rockin' romance!! I love your mini - that black border is so striking! 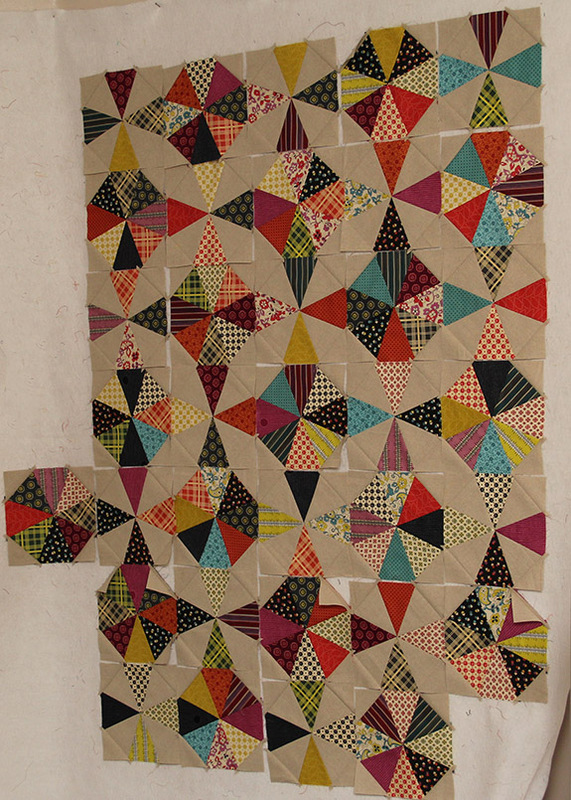 Your Chicopee quilt is looking beautiful - so wonderful that you can get so many blocks from fat 1/8's! And I love your Honeycomb block too. Love the chicopee quilt! Can you tell me what pattern you are using? I've been looking for a pattern for my fabric! Really looking forward to the pattern! :) Also, love your Chicopee quilt - stunning. 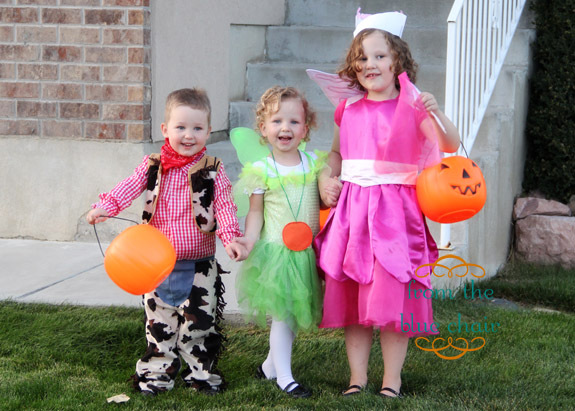 Love all your creations, and what cute wee trick or treaters! LOVE! I am buying that pattern for sure!